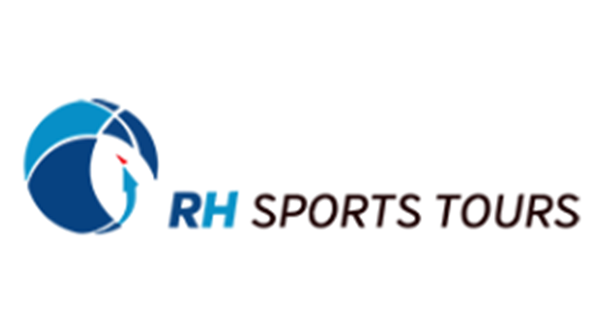 The Ricki Herbert Football Academy’s U-14 squad has qualified for the Premier Cup stage with four opening day wins at Australia’s Premier Invitational Tournament. The Ricki Herbert Football Academy’s U-14 team have scored a 5-2 win against Queensland club Ormeau as part of their preparation for this week’s Premier Invitational Tournament. 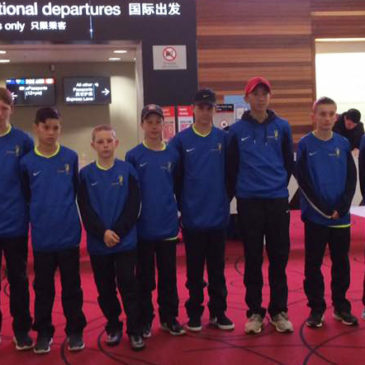 The Ricki Herbert Football Academy’s U-14s team have left Auckland for their week-long tour to Australia’s Gold Coast. 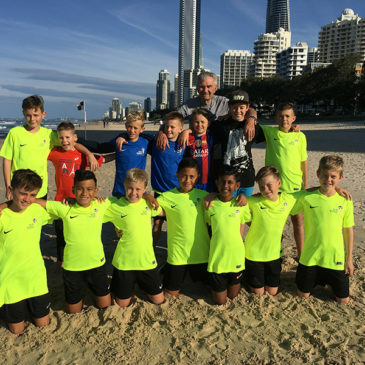 The Ricki Herbert Football Academy U-11s are heading for a thrilling finish to their participation at the Premier Invitational Tournament at Australia’s Gold Coast. 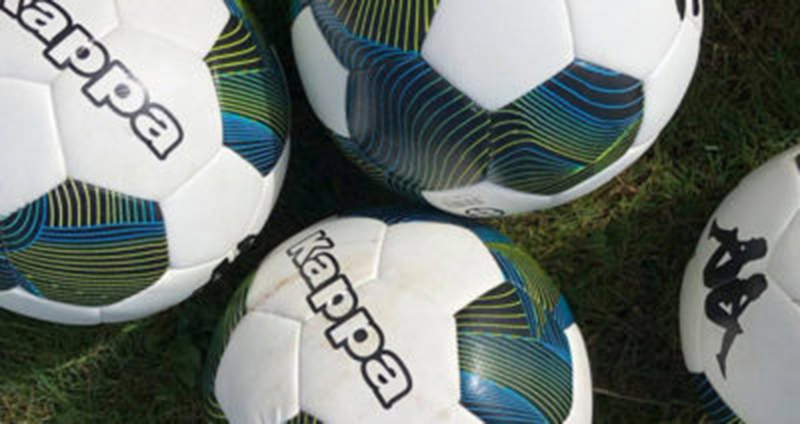 The Ricki Herbert Football Academy’s U-11 side overcame a tough start to win their last game on the opening day of Australia’s Premier Invitational Tournament. Members of the Ricki Herbert Football Academy’s U-11 side made the most of their second day on Australia’s Gold Coast with some football, surf and indoor activities. The RHFA U-11 side has prepared for the Premier Invitational Tournament on Australia’s Gold Coast with a 5-2 warm-up win against a local club team. 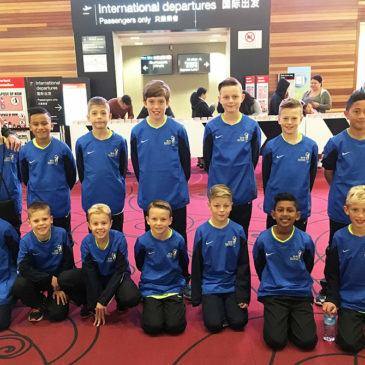 Members of the Ricki Herbert Football Academy’s U-11 team have set off to participate in a tournament at Australia’s Gold Coast.